A month’s worth of stylish 9-to-5 outfits. 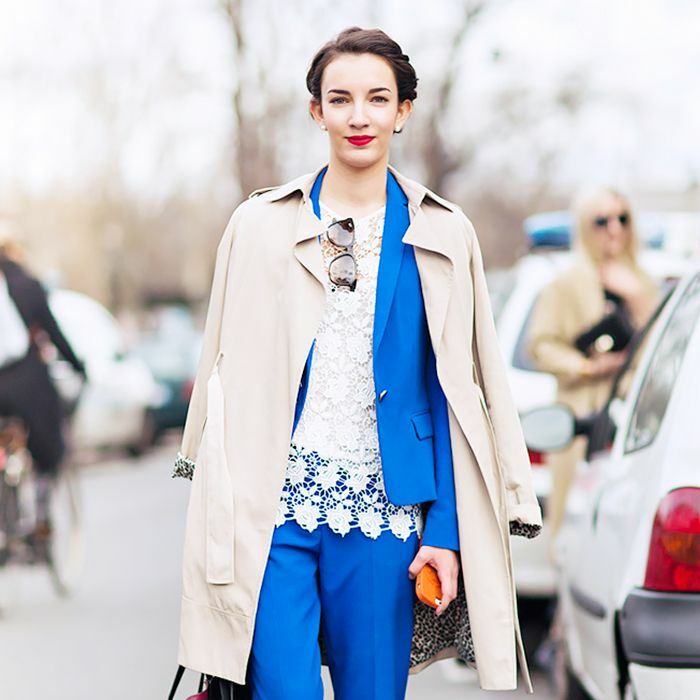 Nobody dresses quite like her—here’s how you can. The power suit is back and better than ever! Here’s when to give your stilettos and pumps a breather. Take notes from this stylish up-and-comer. Hint: It’s all in the shoulders! Yet another reason to look forward to Friday. Boogie down in these anything-but-ordinary party ensembles. Interested in Jessica Alba’s outfit at 90% off? We thought so. We get it—a pantsuit can be intimidating, and perhaps a bit masculine at times, but we have five tips to help you look more feminine the next time you put on that trouser and jacket combo.